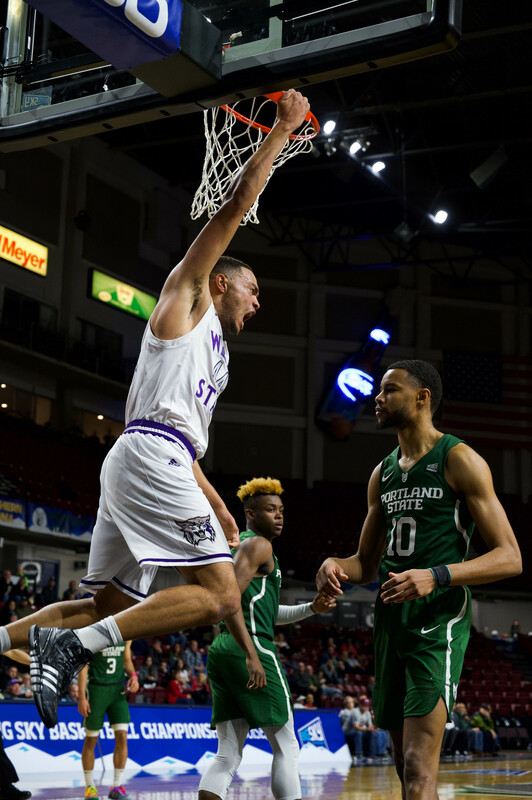 Weber State University will be in action on Wednesday night at the Dee Events Center in the third round of the CollegeInsider.com Tournament in a rematch against Oral Roberts University. The Wildcats traveled to ORU earlier this season and claimed a win in the Ramada Bracketbusters series. They will look to repeat their performance in that game. Scott Bamforth said that right now, the team is playing good basketball and is coming into the game feeling excited. ORU is coming into this game with a 20-14 record. On Monday night, it defeated the University of California, Irvine 76-62 to advance to the third round of the tournament. The Golden Eagles finished third in the Southland Conference with a 13-5 conference record. This year, ORU has been led by Warren Niles, who ranks 27th in the country in scoring, averaging nearly 19 points a game. Damen Bell-Holter has also been strong for the Golden Eagles this season. On the year, he is almost averaging a double-double with 15 points per game and an average of nine rebounds. This will be the sixth meeting ever between the two teams and the second meeting this season after WSU won 70-66 in the Ramada Bracketbusters game on Feb. 23 in Tulsa, Okla. The Wildcats lead the all-time series 3-2, and WSU is 2-0 against the Golden Eagles in Ogden. ORU won the first two games in the series’ history in December 1973 in Oklahoma City, and then won the following season in Ogden. WSU won in 1975-76 and 1991-92, both in Ogden, before the meeting last month. WSU is 5-5 all-time against teams currently in the Southland Conference. Against the U.S. Air Force Academy, Kyle Tresnak played well. 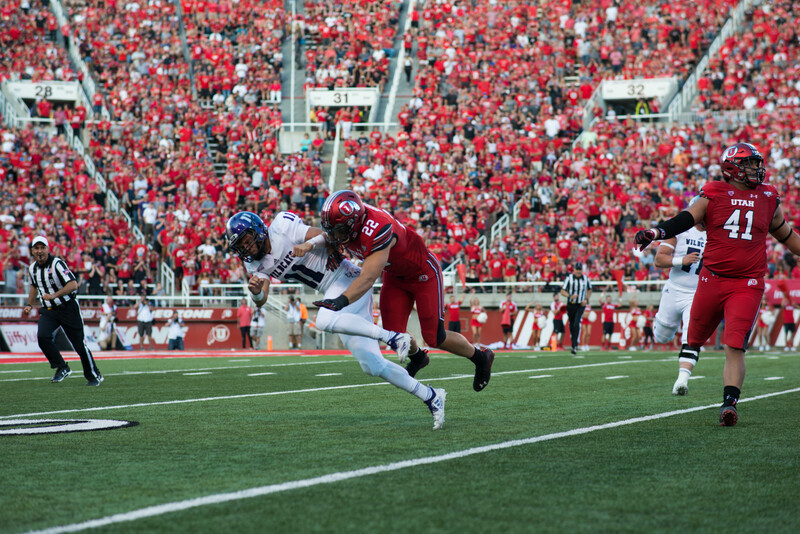 Often throughout the season, the Wildcats have looked to Tresnak early inside. In Saturday’s game, WSU went down low to Tresnak early in the game, establishing a strong inside presence. This helped Bamforth, Davion Berry and other Wildcat shooters find space outside later in the game. Bamforth broke Damian Lillard’s record for most career 3-pointers, and on Wednesday he has a chance to break another Lillard record. Bamforth is three 3-pointers short of passing Lillard for most 3-pointers made in a single season. As a team, WSU is 28 assists away from the most team assists in Big Sky history. A win against ORU would also give the Wildcats 17 home wins this season, which would be the most in school history. Head coach Randy Rahe said he is happy the players have been able to have a successful season and was happy for Bamforth’s record and the team’s record for most wins in a season. Should the Wildcats win, they will advance to the semifinals of the CIT.